Are There Other Affordable Options? – Pope Power – Your local electrician based in Folkestone and covering the whole south east. Home/News/Are There Other Affordable Options? Sometimes it is difficult to persuade people to lean towards the benefits of ‘going green’, however, if you were to point out to the average home-owner that a fully energy efficient house could have joint electricity and gas bills of less than £50.00 per quarter in the UK – currently averaging £245 per quarter – (and they could actually receive a cheque from the Supply Authority if they lived in one of the many European countries where their excess energy is redistributed back onto their National Grid system) – you might find that they suddenly sit up and listen. Sustainable energy is the provision of energy that meets the needs of the present without compromising the ability of future generations to meet their needs. Sustainable energy sources are most often regarded as including all renewable sources, such as bio-fuels, solar power, wind power, wave power, geothermal power and tidal power. It usually also includes technologies that improve energy efficiency. Within both BS7671:2008 & Part P of the Building Regulations there is mention of Energy Efficiency, Photovoltaic Systems and sustaining the environment. There is only one City & Guilds Course that Electrical Personnel can currently undertake that touches on this area (the C&G2372 Photovoltaic Installation Course).This is purely dedicated to the installation & commissioning of Photovoltaic systems, and does not cover any other energy sources. DJT runs a Two Day alternate Course to the 2372 – which aims to describe fully to Candidates how they can offer energy sustainable advice to their clients, and follow through their advice with the knowledge required to purchase, install & maintain various systems that are seen to be ‘cleaner’ and reduce the ever discussed ‘carbon footprint’ we all produce daily. The course is a hybrid of training undertaken by David Tinsley and the various tutors & lecturers who will be present over the two days, with practical Solar and Photovoltaic demonstrations, as well as a vast amount of theoretical knowledge. “Dynamic harmony between equitable availability of energy-intensive goods and services to all people and the preservation of the earth for future generations.” And, “the solution will lie in finding sustainable energy sources and more efficient means of converting and utilizing energy.” – Sustainable energy by J. W. Tester, from MIT Press. “Any energy generation, efficiency & conservation source where: Resources are available to enable massive scaling to become a significant portion of energy generation, long term, preferably 100 years..” – Invest, a green technology non-profit organization. This sets sustainable energy apart from other renewable energy terminology such as alternative energy and green energy, by focusing on the ability of an energy source to continue providing energy. Sustainable energy can produce some pollution of the environment, as long as it is not sufficient to prohibit heavy use of the source for an indefinite amount of time. Sustainable energy is also distinct from Low-carbon energy, which is only sustainable only in the sense that it does not add to the CO2 in the atmosphere. 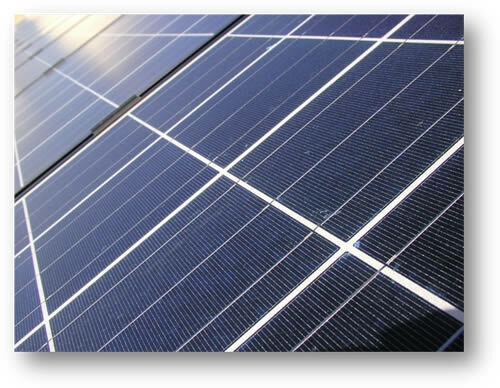 Second-generation technologies include solar heating and cooling, wind power, modern forms of bio-energy, and solar photovoltaics. These are now entering markets as a result of research, development and demonstration investments since the 1980s. Third-generation technologies are still under development and include advanced biomass gasification, bio-refinery technologies, concentrating solar thermal power, hot dry rock geothermal energy, and ocean energy. Advances in nanotechnology may also play a major role. The most commonly known first generation technologyis are mainly fossil fuel. 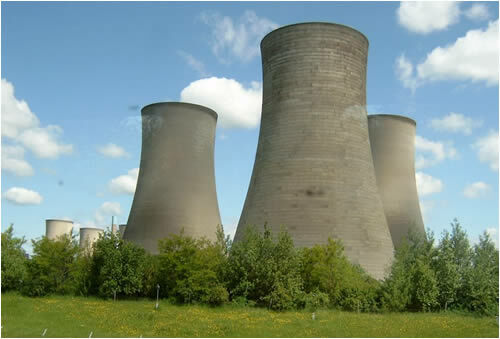 Oil, Coal generated Power stations are the largest of these, with coal being the most common in the UK. First- and second-generation technologies are within markets already, while third-generation technologies heavily depend on long term research and development commitments, in which the public sector has a large role to play. A 2008 comprehensive cost-benefit analysis review of energy solutions in the context of global warming and other issues ranked wind power combined with battery electric vehicles (BEV) as the most efficient, followed by concentrated solar power, geothermal power, tidal power, photovoltaic, wave power, coal capture and storage, nuclear energy, and finally bio-fuels. First-generation technologies are most competitive in locations with abundant resources. Their future use depends on the exploration of the available resource potential, particularly in developing countries, and on overcoming challenges related to the environment and social acceptance. 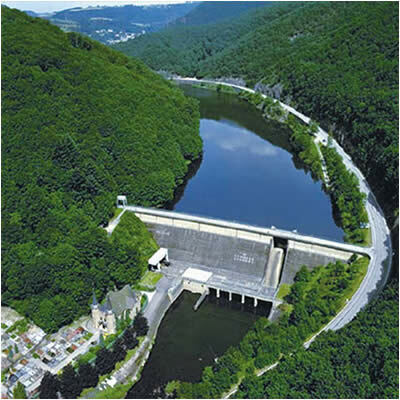 Among sources of renewable energy, hydroelectric plants have the advantages of being long-lived. Many existing plants have operated for more than 100 years. Also, hydroelectric plants are clean and have few emissions. Criticisms directed at large-scale hydroelectric plants include: dislocation of people living where the reservoirs are planned, and release of significant amounts of carbon dioxide during construction and flooding of the reservoir. However, it has been found that high emissions are associated only with shallow reservoirs in warm (tropical) locales. 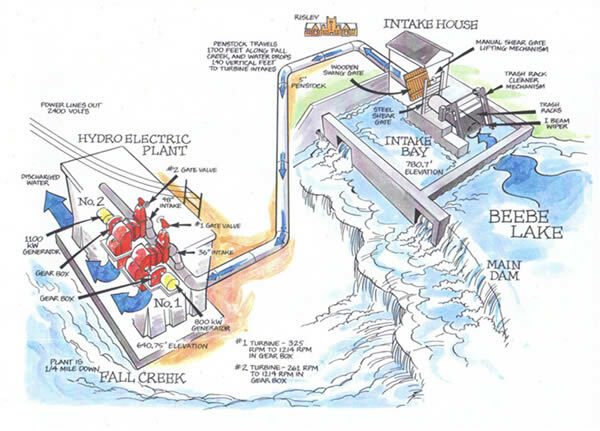 Generally speaking, hydroelectric plants produce much lower life-cycle emissions than other types of generation. Hydroelectric power, which underwent extensive development during growth of electrification in the 19th and 20th centuries, is experiencing resurgence of development in the 21st century. The areas of greatest hydroelectric growth are the booming economies of Asia; however, other Asian nations are installing hydropower rapidly. This growth is driven by much increased energy costs – especially for imported energy – and widespread need for more domestically-produced, clean, renewable, and economical generation. Geothermal power plants can operate 24 hours per day, providing base-load capacity, and the world potential capacity for geothermal power generation is estimated at 85 GW over the next 30 years. However, geothermal power is accessible only in limited areas of the world, including the United States, Central America, Indonesia, East Africa and the Philippines. The costs of geothermal energy have dropped substantially from the systems built in the 1970s. Geothermal heat generation can be competitive in many countries producing geothermal power, or in other regions where the resource is of a lower temperature. Markets for second-generation technologies are strong and growing, mainly in countries such as Germany, Spain, the United States, and Japan. 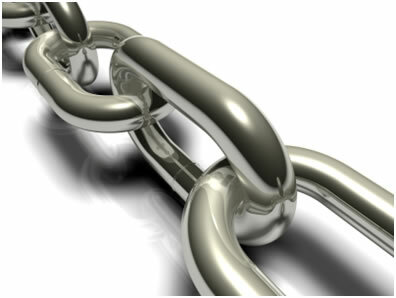 The challenge is to broaden the market base for continued growth worldwide. Strategic deployment in one country not only reduces technology costs for users there, but also for those in other countries, contributing to overall cost reductions and performance improvement. 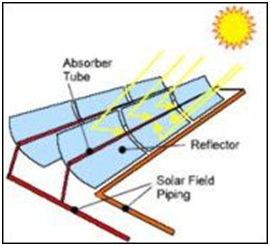 Solar heating systems are a well known second-generation technology and generally consist of solar thermal collectors, a fluid system to move the heat from the collector to its point of usage, and a reservoir or tank for heat storage and subsequent use. The systems may be used to heat domestic hot water, swimming pool water, or for space heating. 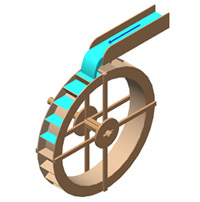 The heat can also be used for industrial applications or as an energy input for other uses such as cooling equipment. In many climates, a solar heating system can provide a very high percentage (50 to 75%) of domestic hot water energy. 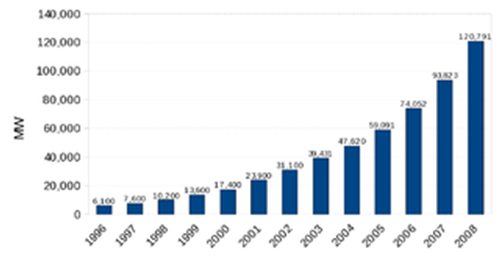 In the 1980s and early 1990s, most photovoltaic modules provided Remote Area Power Supply, but from around 1995, industry efforts have focused increasingly on developing building integrated photovoltaics and power plants for grid connected applications. There is a proposal to build a Solar power station in Victoria, Australia, which would be the world’s largest PV power station, at 154 MW. Other large photovoltaic power stations include the Girassol solar power plant (62 MW), and the Waldpolenz Solar Park (40 MW). Some of the second-generation renewable’s, such as wind power, have high potential and have already realised relatively low production costs. At the end of 2008, worldwide wind farm capacity was 120,791 megawatts (MW), representing an increase of 28.8 percent during the year, and wind power produced some 1.3% of global electricity consumption. 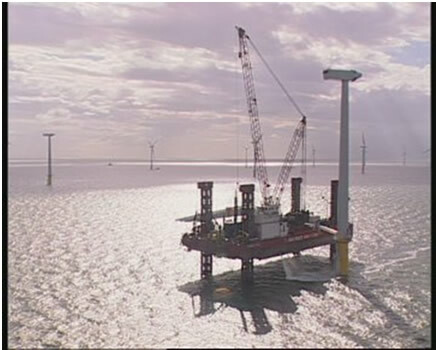 The wind-farm in the Liverpool Bay area has become a familiar site for those who live on any part of the Liverpool coastal towns or on the Wirral & parts of the North Wales Peninsulas. Construction & Installation of Liverpool Bay Wind Farm taken in 2004. It may be difficult to site wind turbines in some areas for aesthetic or environmental reasons, and it may be difficult to integrate wind power into electricity grids in some cases. In saying that, one large wind-turbine on say a Farm, could power the farmhouse and offices for the equivalent of 10 months of the year – and if sited on their own land with no restriction to the surrounding views, would almost defiantly be granted planning permission on environmental grounds. Try this in the garden of a 3 Bedroom semi, and you would get a very different reaction from the town-planning authority..
Brazil has one of the largest renewable energy programs in the world, involving production of ethanol fuel from sugar cane, and ethanol now provides 18 percent of the country’s automotive fuel. 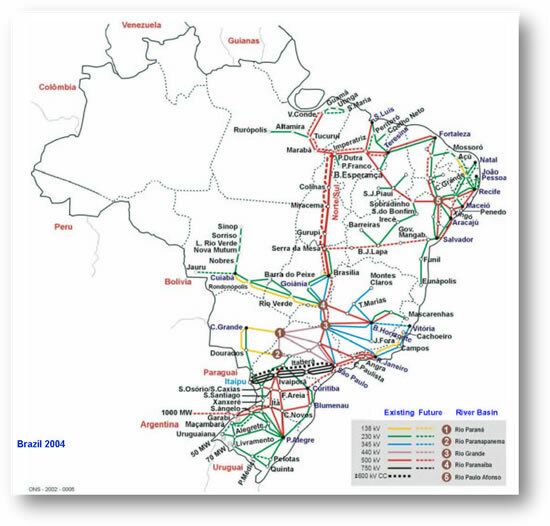 As a result of this, together with the exploitation of domestic deep water oil sources, Brazil, which years ago had to import a large share of the petroleum needed for domestic consumption, recently reached complete self-sufficiency in oil. Third-generation technologies are still under development and include advanced biomass gasification, biorefinery technologies, solar thermal power stations, hot dry rock geothermal energy, and ocean energy. Third-generation technologies are not yet widely demonstrated or have limited commercialization. Many are on the horizon and may have potential comparable to other renewable energy technologies, but still depend on attracting sufficient attention and RD&D funding. According to the International Energy Agency, new bioenergy (biofuel) technologies being developed today, notably cellulosic ethanol biorefineries, could allow bio fuels to play a much bigger role in the future than previously thought. 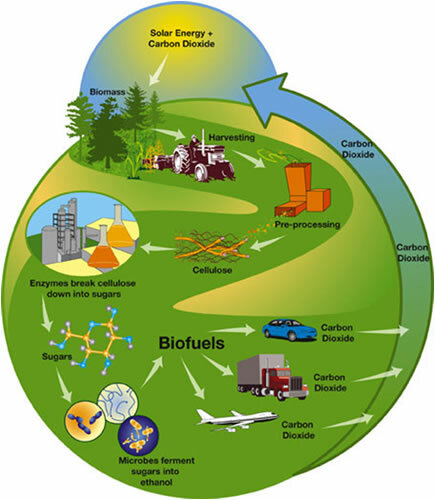 Cellulosic ethanol can be made from plant matter composed primarily of inedible cellulose fibers that form the stems and branches of most plants. Crop residues (such as corn stalks, wheat straw and rice straw), wood waste, and municipal solid waste are potential sources of cellulosic biomass. Dedicated energy crops, such as switchgrass, are also promising cellulose sources that can be sustainably produced in many regions of the United States. In terms of Ocean energy, another third-generation technology, Portugal has the world’s first commercial wave farm, the Aguçadora Wave Park, under construction in 2007. 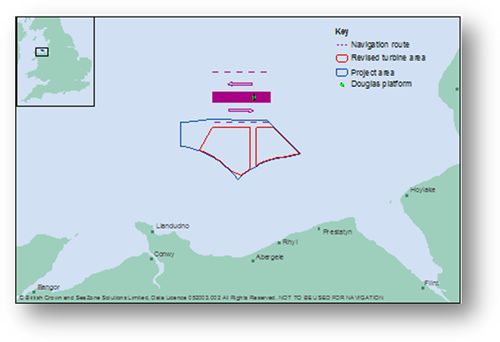 Funding for a wave farm in Scotland was announced in February, 2007 by the Scottish Executive, at a cost of over 4 million pounds, as part of a £13 million funding packages for ocean power in Scotland. The farm will be the world’s largest with a capacity of 3 MW generated by four Pelamis machines. SeaGen – in Strangford Lough in Ireland. The strong wake shows the power in the tidal current. 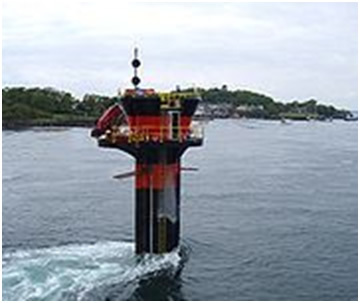 In 2007, the world’s first turbine to create commercial amounts of energy using tidal power was installed in the narrows of Strangford Lough in Ireland. The 1.2 MW underwater tidal electricity generator takes advantage of the fast tidal flow in the lough which can be up to 4m/s. Although the generator is powerful enough to power up to a thousand homes, the turbine has a minimal environmental impact, as it is almost entirely submerged, and the rotors turn slowly enough that they pose no danger to wildlife. 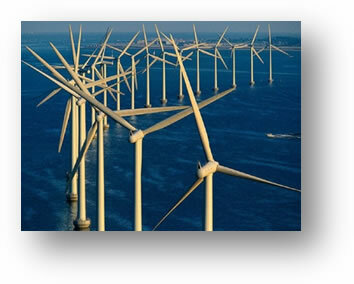 Renewable energy and energy efficiency are sometimes said to be the “twin pillars” of sustainable energy policy. Both resources must be developed in order to stabilise and reduce carbon dioxide emissions. Efficiency slows down energy demand growth so that rising clean energy supplies can make deep cuts in fossil fuel use. If energy use grows too fast, renewable energy development will chase a receding target. Likewise, unless clean energy supplies come online rapidly, slowing demand growth will only begin to reduce total emissions; reducing the carbon content of energy sources is also needed. Renewable energy (and energy efficiency) are no longer niche sectors that are promoted only by governments and environmentalists. The increased levels of investment and the fact that much of the capital is coming from more conventional financial sectors suggest that sustainable energy options are now becoming mainstream.